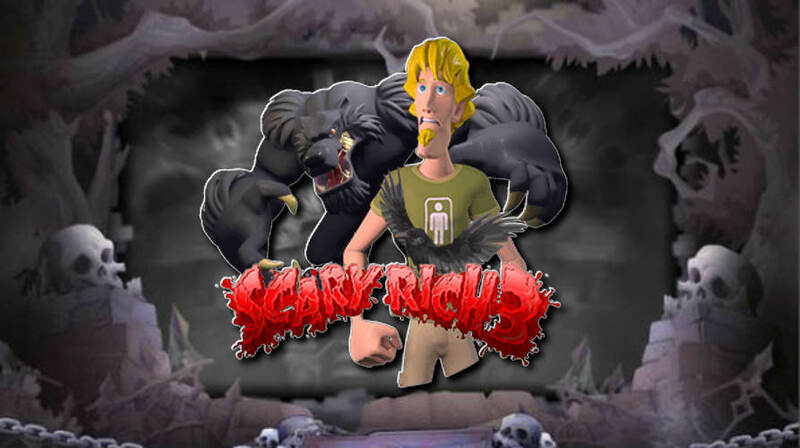 Scary Rich 3 3D slot is the third installment in the famous Scary Rich series by Rival Gaming, which is a non-progressive slot game containing 5 reels and an enormous 50 pay lines. The characters and the plots are different from the ones found in the previous two installments of the games, which is an advantage for a new player, who hasn’t played the previous games in the series since the gameplay is unique and independent. One of the many impressive features of this slot game is its unique and mesmerizing graphics and evil characters of the mansion known as the ‘Bluhdsteyn Mansion’, that contains all the elements to frighten the gamer. The game is filled with scary elements such as blood and skulls, accompanied by a frightening background sound to ensure that the player is always on the edge of his seat, asking for more. 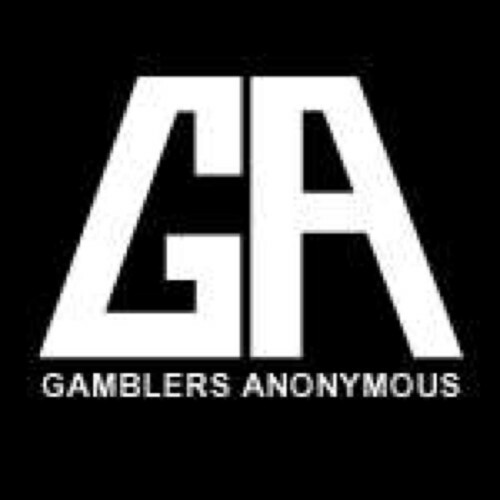 If you are an experienced player, who likes to take risks when it comes to betting, then this might just be the game for you, because of its inconsistency when it comes to active pay lines. But don’t worry even if you’re an amateur player, the gameplay allows you to choose between various values of a coin, that range from 0.01 to 0.25. The value if the coin can be increased or decreased by selecting the addition or deduction buttons, that are present at the bottom of the screen. There is also a ‘Select Coin’ button available, that allows the player to bet various coins on each pay line from one to nine. 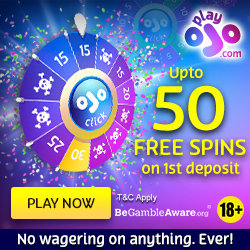 The maximum bet that a player can place per spin is 112.50 coins, but be extremely cautious, as the results might not always turn out to be in your favour. Also present is the Autoplay feature, that allows the player to simulate the game for him for a set of particular spins. For players who are not afraid to risk it all, Bet Max feature will definitely come in handy, as it automatically sets the bet to the maximum amount that is permitted. Bluhdsteyn Mansion contains various symbols, that will surely spook the players. Some of the symbols include a lantern, pair of skeleton keys, a video camera with a cameo from other scary symbols such as werewolves, chattering skulls, ghostly knights, monsters, evil cleavers and the scariest of them all Baron Bluhdsteyn. Wild symbols that can be found in the game are the werewolves, a bunch of which will trigger the multipliers. But the good news is that the players can expect more from the Free spin features as the werewolves transform themselves into expanding wilds, which help transform the entire reel into wilds. Three or more presumably dead Baron Bluhdsteyn symbol in a single spin help trigger the dynamic free spins. 66 and 666 dynamic free spins will be awarded to the player when 4 or 5 of Baron Bluhdsteyn’s symbol appear on the reel. 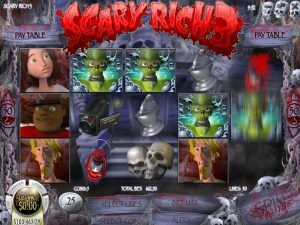 The slot brings together all the scary elements together to create a spooky-thrilling game, that gives the player an opportunity to win an impressive 2,500 coins’ jackpot. One of the best additions to the gameplay, which separates this particular game from the previous two games in the series, is the introduction of 50 pay lines, that provides the player with more winning opportunities. The scary symbols are accompanied by a spooky background track, that is sure set to bring chills down the spine. Overall, if you have the courage to enter Bluhdsteyn’s Mansion and explore the mysteries, then you might end up taking home a fortune.